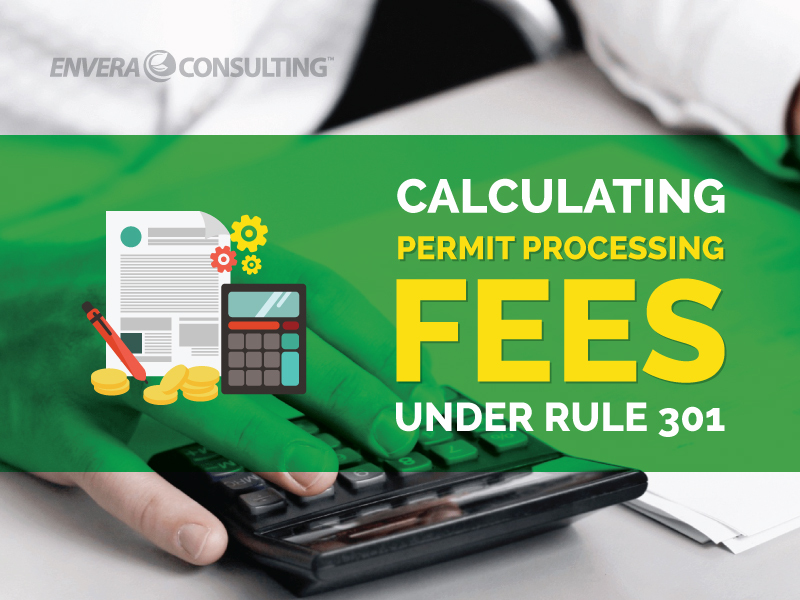 If you’re preparing to submit a permit application and want to know how much your fees are, you have two choices. You can either read through those ninety pages or just enjoy the simple six-step synopsis below. While violations are a facility manager’s biggest bugbear, a close second is a continuous emission monitoring system. 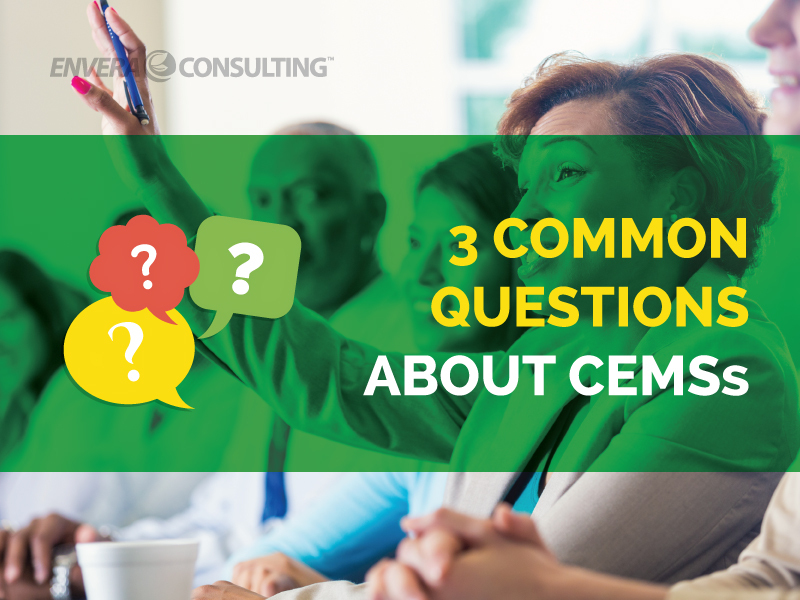 Here’s a quick CEMS overview. 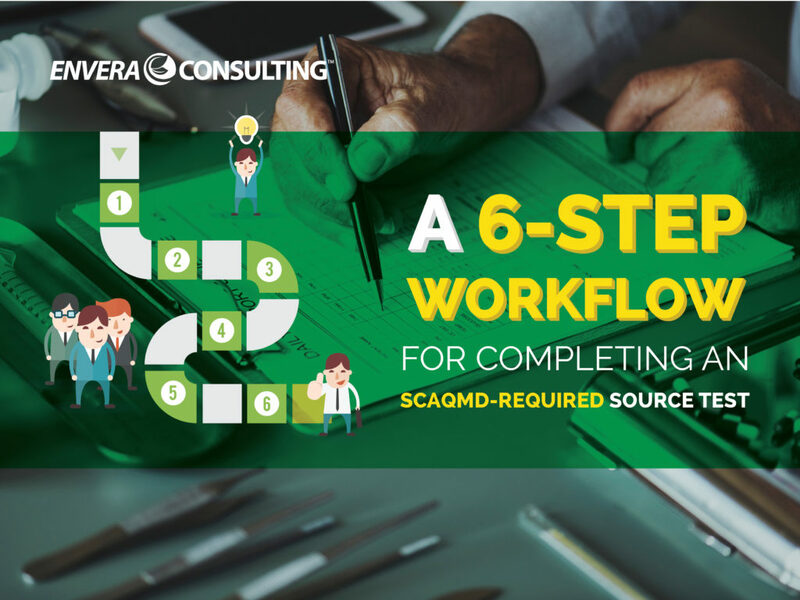 SCAQMD Regulations vs. Permits: What’s the Difference? 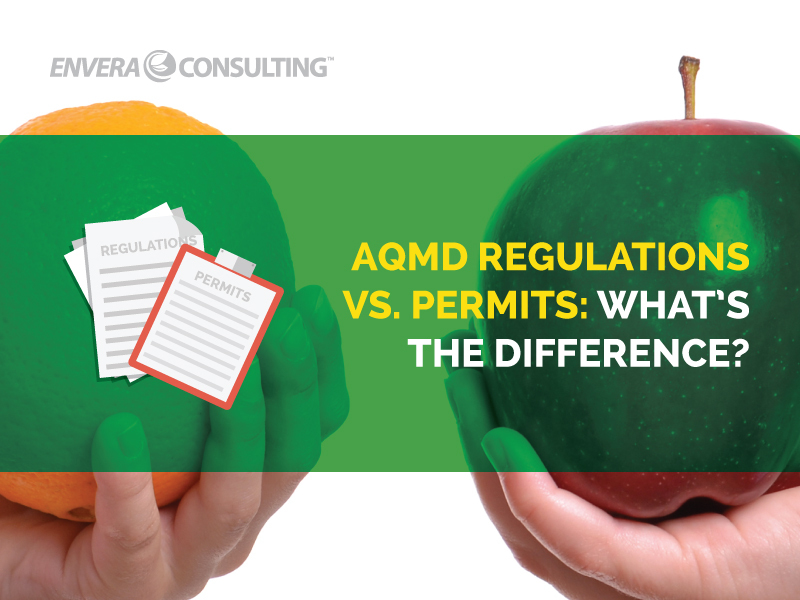 In the SCAQMD, regulations and permits are very similar, but there are some notable differences you should be aware of. If you discover your facility has unpermitted equipment, don’t despair. 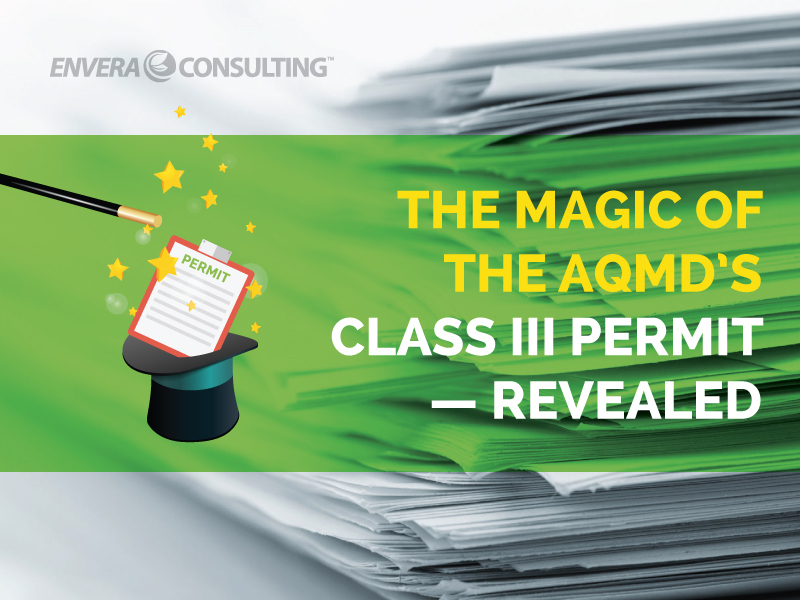 The AQMD Class III permit just might be the answer to your problem.